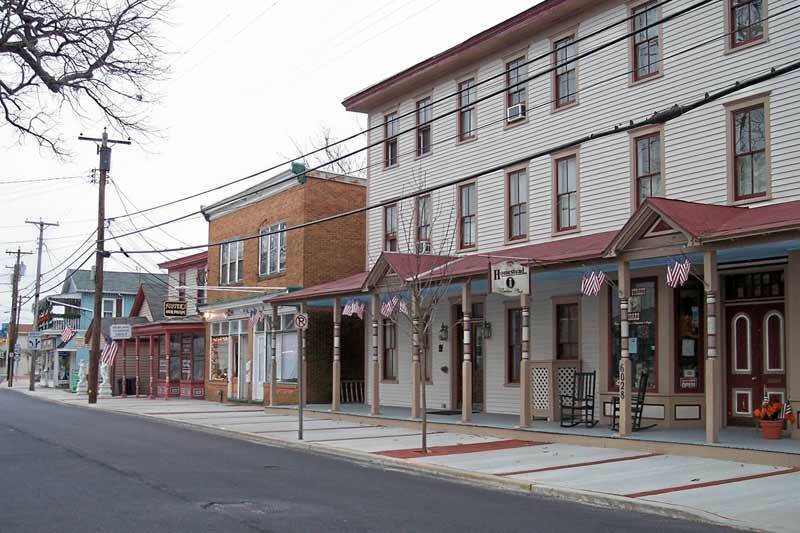 Within the boundaries of Hamilton Township lies Mays Landing, a town steeped in history and home to many early Native Americans. In the 1700s, Captain George May, an Englishman, sailed up the Great Egg Harbor River and discovered an area that was perfect for shipbuilding. He later established a trading post and shipyard and today, the town bears his name in recognition of these early industries Captain May brought to the Atlantic County area.